General John William Vogt Jr. (March 18, 1920 – April 16, 2010) was a flying ace of the United States Army Air Forces in World War II who later achieved general rank in the United States Air Force during the Cold War period. He was commander Allied Air Forces Central Europe and commander in chief United States Air Forces in Europe at Ramstein Air Base, Germany in the 1970s. Vogt was born on March 18, 1920 and died April 16, 2010. He received his bachelor of arts degree from Yale University and his master of arts from Columbia University. He was also a fellow of the Harvard School for International Affairs. In 1941 he entered the Army Air Corps as an aviation cadet and attended flying schools at Randolph Field and Ellington Field, Texas. He received his pilot wings and commission as second lieutenant in April 1942. From April to December 1942, he served as a fighter pilot with the 63d Fighter Squadron, 56th Fighter Group. In January 1943 he accompanied his squadron to England and completed a combat tour of duty as a flight commander. In May 1944 he became commander of the 360th Fighter Squadron, 356th Fighter Group, and completed a second combat tour. He participated in the Air Offensive, Europe, and Rhineland campaigns and the Normandy Invasion. He destroyed eight enemy aircraft in aerial combat. From November 1945 to July 1946, he served as commander of the First Air Base Squadron and Ibura Army Base at Recife, Brazil, where he remained until he returned to the United States. After various staff assignments, he was assigned, in 1951, to the Office of the Special Assistant to the Joint Chiefs of Staff for National Security Council Affairs, where he worked with the senior staff, and later, the planning board of the National Security Council. In August 1955 he became assistant deputy for plans and operations, Headquarters Far East Air Forces, Japan. The following year, he was transferred to Hickam Air Force Base, Hawaii, as the special assistant to the chief of staff, commander in chief, Pacific. 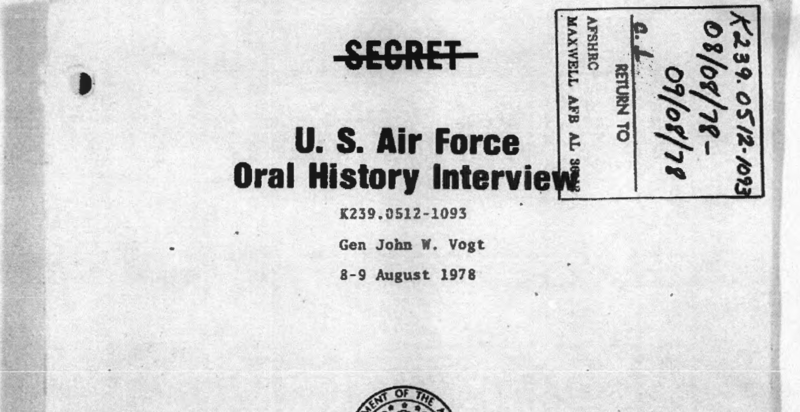 In 1960 Vogt was assigned to the Office of the Deputy Chief of Staff for Plans and Programs, Headquarters U.S. Air Force, as deputy assistant director of plans where he functioned as the Air Force planner in the Joint Chiefs of Staff. Later, he became the assistant director of plans for joint matters, with responsibility for the preparation of Joint Chiefs of Staff Air Force positions for consideration of the chief of staff. 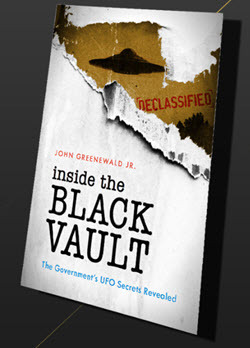 In February 1963 he became the director of the policy planning staff, Office of the Assistant Secretary of Defense, International Security Affairs. 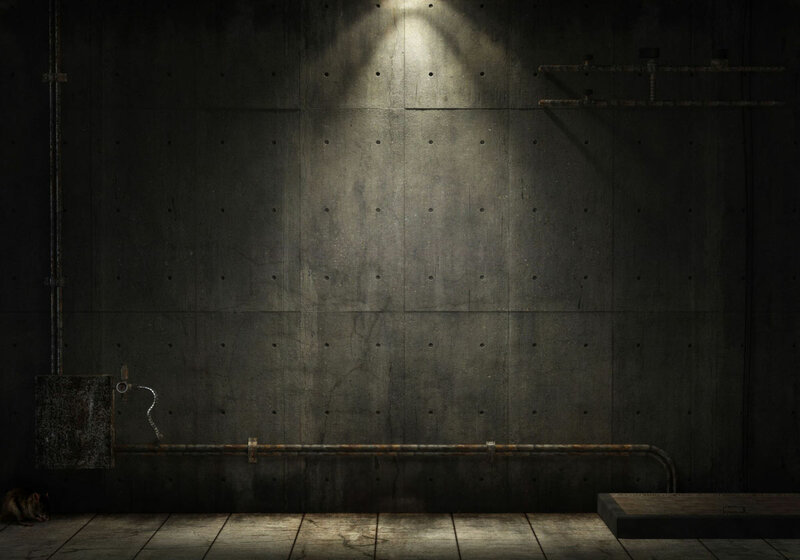 In this assignment, he was head of the staff of defense department planners, both civilian and military, who participated in the drafting of political/military plans. In August 1965 he began a three-year tour of duty as deputy for plans and operations, Pacific Air Forces, in which capacity he participated in the planning and direction of the air campaign against North Vietnam. He left Hawaii in June 1968 to become assistant deputy chief of staff for plans and operations, Headquarters U.S. Air Force. In August 1969 he joined the Organization of the Joint Chiefs of Staff as director for operations (J-3). On July 20, 1970, he became director of the Joint Staff, a position he held until April 7, 1972, when he was promoted to general. He assumed duty as commander, Seventh Air Force (PACAF), and deputy commander, U.S. Military Assistance Command, Vietnam, on April 10, 1972. 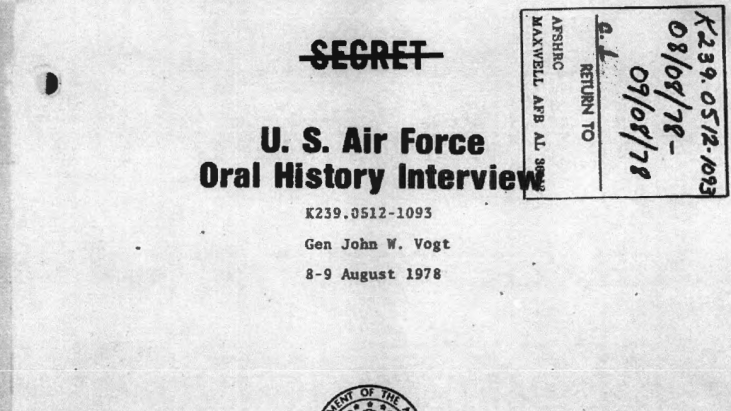 Vogt was responsible for air operations in Southeast Asia for the last eighteen months of United States combat activity. With the cease-fire in Vietnam he became the commander of the U.S. Support Activities Group in Thailand which conducted all U.S. air activities in Laos and Cambodia until U.S. combat involvement ceased in August 1973. 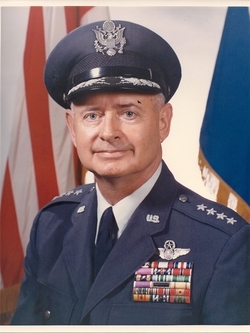 He became commander in chief of Pacific Air Forces on October 1, 1973, and assumed command of Allied Air Forces Central Europe and United States Air Forces in Europe in June 1974. He is the only officer to have been commander in chief of both the U.S. Pacific and European Air Forces. He retired from the Air Force on August 31, 1975.